Are you a company looking to give back to the community? 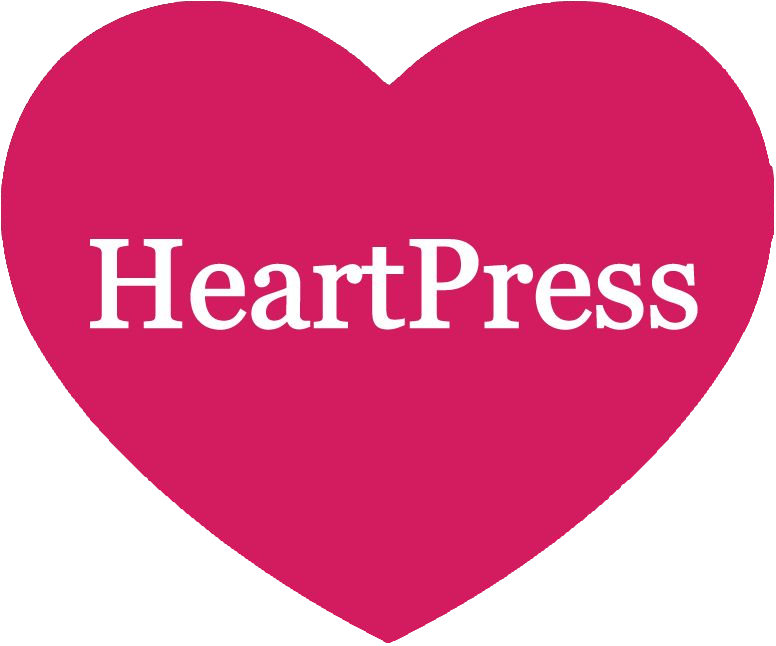 HeartPress is your first go-to resource. We understand that today’s businesses want to do more than just write a cheque. As a leading small to medium sized business, you want to engage your staff and find meaningful ways to contribute that align with your company’s values while boosting employee engagement and fostering customer loyalty. HeartPress’ marketplace #BrokersOfGood allows businesses to search for opportunities to donate, volunteer, give pro-bono services and in-kind donations with local charities. Our team at HeartPress offers support along the way to ensure that giving is a rewarding experience for everyone. We Don’t Just Serve Businesses, We Strengthen Communities. We work closely with the non-profit sector and manage our own community database of organizations and opportunities to help serve you better. We align your companies values and vision through creating and matching you with community investments that support your marketing goals. Our background of fund development and communications with non-profits and businesses, gives us the knowledge and network to understand the needs of both sectors. Ready to invest in your community? Connect with us.